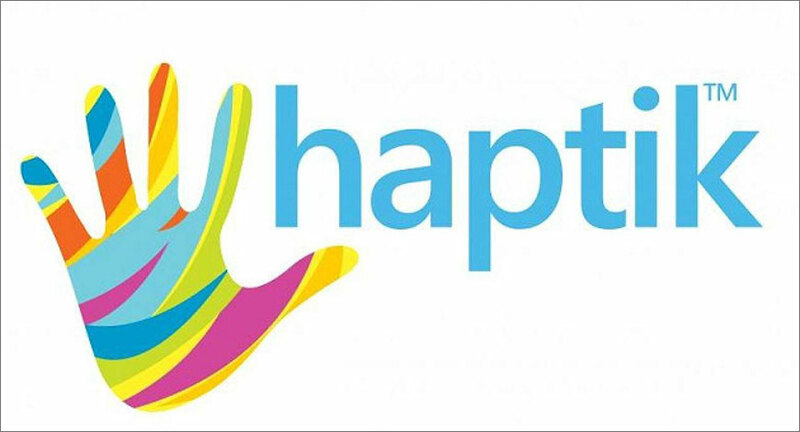 Haptik, one of the world’s largest conversational AI platforms, became an integral part of the success story of Dream11 when Haptik’s chatbot handled over 80% of the 1 million+ customer support queries received by the India’s largest sports game during IPL 2018! Early on in the tournament, the Dream11 team realized that in order to cater to the huge inflow of user queries, they would have to drastically scale up their existing customer service team, which would involve a huge investment on recruitment, training and operational costs. This is where Haptik’s chatbot came in with its technology and capabilities to handle customer support queries. Haptik bot seamlessly handled a 30X spike in user queries compared to the pre-IPL season, effectively answering various concerns of the users. Haptik’s analytical dashboard provided real-time data and updates to the Dream11 team regarding user engagement. 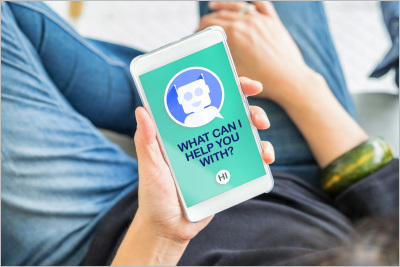 The chatbot resolved queries at an average of only 32 seconds compared to the 4-24 hours’ time frame required by a customer service team to answer a query.